The Apple iPhone 6 Plus has a long list of accessories available. While accessories like case and screen protector protect your iPhone 6 Plus from dust, scratches and falls, other accessories like car mount holder and bike mount holder add additional use cases to your iPhone 6 Plus. We have listed below the top 11 must have Apple iPhone 6 Plus accessories. 1. iPhone 6 Plus Case from Caseology: A smartphone case is most important to protect your brand new iPhone 6 Plus and the Caseology case is an ideal choice for your iPhone 6 Plus. 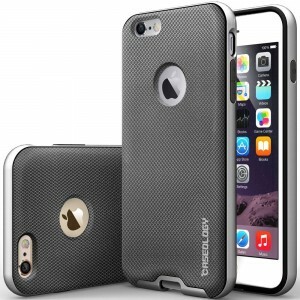 There are also a lot of other great iPhone 6 Plus cases available in the market. 2. Skinomi TechSkin Apple iPhone 6 Plus Screen Protector: The Skinomi TechSkin Apple iPhone 6 Plus Screen Protector is made from military-grade thermoplastic urethane and is tough and flexible at the same time. The screen protector is invisible and offers true touch feel. There is also a lifetime replacement warranty on this iPhone 6 Plus screen protector. 3. 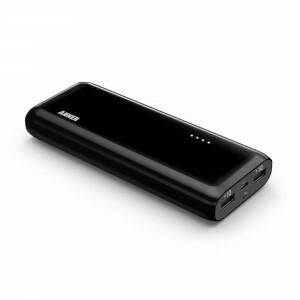 Anker 13000mAh External Battery Power Bank: We have recommended the Anker 10000mAh external battery power bank for the iPhone 6, but, since the iPhone 6 Plus has a larger internal battery it is advisable to buy a Anker 13000mAh external battery power bank for the iPhone 6 Plus. 4. Joby GripTight XL Gorillapod Stand: The iPhone 6 Plus has an excellent 8 MP camera that’s second to none. 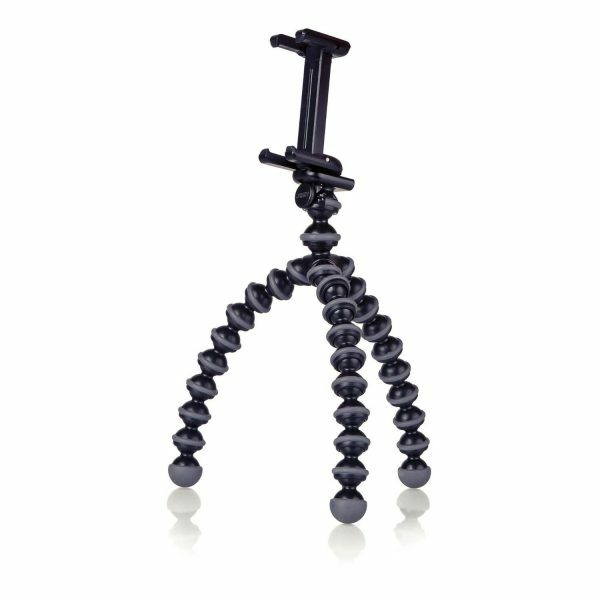 The Joby GripTight XL Gorillapod Stand is very compact and flexible allowing you to carry anywhere and shoot videos or snap pictures in very innovative ways. 5. SanDisk Connect 64GB Wireless Flash Drive: Make up for the iPhone 6 Plus’ lack of a SD card slot with the SanDisk Connect 64GB Wireless Flash Drive. The SanDisk Connect 64GB Wireless Flash Drive lets you instantly increase your iPhone 6 Plus storage up to 64 GB for photos, music and videos. With the SanDisk Connect 64GB Wireless Flash Drive you can wirelessly connect to up to 8 devices and stream 3 simultaneous media streams. 6. iOttie Easy One Touch 2 Car Mount Holder for iPhone 6 Plus: If you need a secure car mount holder for your iPhone 6 Plus, the iOttie Easy One Touch 2 Car Mount Holder is your ideal choice. 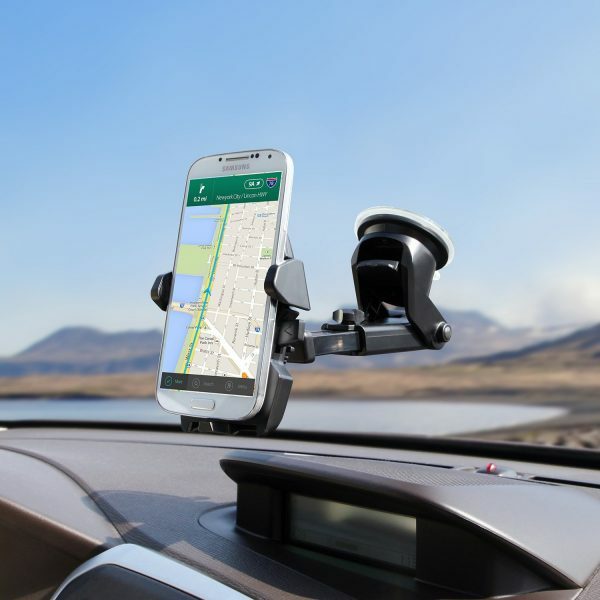 This iPhone 6 Plus car mount holder sticks securely to most surfaces and is also easily removable. 7. PowerGen Dual USB Car Charger: The PowerGen Dual USB Car Charger is a great option to charge your iPhone 6 Plus during those long car journeys. This car charger has two USB ports and can be used to charge two devices simultaneously. It also works with most Apple, Android smartphones and tablets. 8. EnGive Anti-slip Sports Armband for iPhone 6 Plus: The EnGive Anti-slip Sports Armband is a great case for your iPhone 6 Plus on your fitness endeavors. 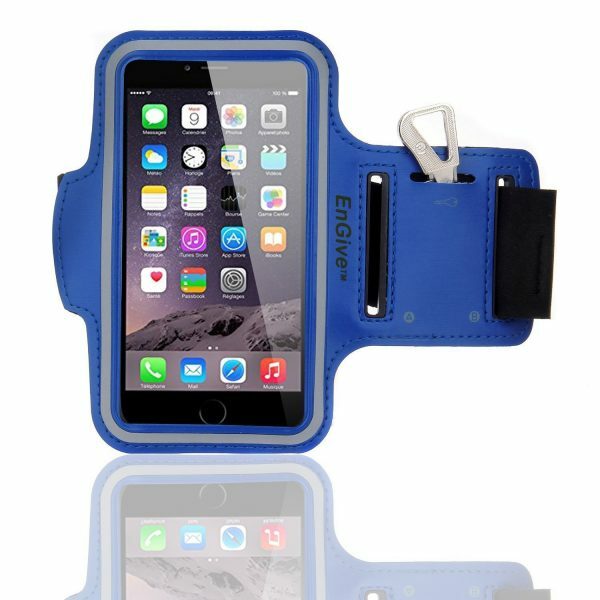 The iPhone 6 Plus armband is available in 6 different colors. 9. 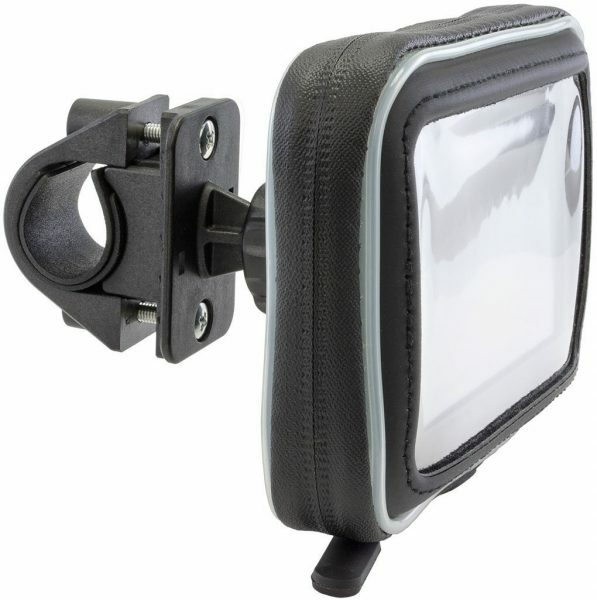 Arkon Smartphone Bike Handlebar Mount for iPhone 6 Plus: The Arkon Bike Handlebar Mount is equipped with a water resistant holder for your iPhone 6 Plus. This bike mount fits on handlebars measuring up to 33mm in diameter. 10. amPen Hybrid Capacitive Touchscreen Stylus: The amPen Hybrid Capacitive Touchscreen Stylus is ultra-sensitive and compatible with all touchscreen devices including the Apple iPhone 6 Plus. The hybrid tip is removable and replaceable when worn out. 11. Apple Certified Lightning to USB Cable: The Apple Certified Lightning to USB Cable lets you transfer data from your iPhone 6 Plus to your PC. The accessories listed above are must have for your Apple iPhone 6 Plus. Do you use any other accessories to enhance your iPhone 6 Plus experience? Why does nobody make an iPhone case with an attached slot for a stylus. I hate using my finger and putting up with having to constantly correct my entries. Monteverde USA put out a case for the iPhone 5S and sold it through Amazon. The case had a slot for the stylus that only expanded the width by half an inch, and you didn’t have to worry about losing it all the time. Everyone who sees it asks where they can get one, and I always have to tell them that it’s now been discontinued. I have been holding off upgrading to a 6 because I know I will be very unhappy to give up the convenience of having my stylus safely tucked into a slot in the phone. I don’t want a wallet. The blasted phone is big as is. Why hasn’t anybody else twigged on to how handy and useful this is? Doesn’t ANYBODY make something similar any more? I have an iPhone 6, and have also been looking for a case with built in stylus or stylus slot. The closest thing I’ve found is the Tegware Bagel Case. There’s a version for iPhones 5 and 6 but not for 6 plus, yet. Tegware Bagel (google it) has a “boogie board” for taking notes as well as a built in stylus (360 version) or a slot to hold the included stylus (regular version). If you find any other cases with stylus holder for iPhone 6 please reply!